I love falling back. I woke up at 7:30 this morning, which was really 6:30, which meant I could lie in bed for a solid hour or more, browsing social media, before I felt even a tiny bit guilty about it. falling back means I was at the grocery store buying ingredients for breakfast by 8:30 and was home eating homemade biscuits and gravy whilst planning dinner before 10am. it means I’ve completed our grocery list and meal planning for the week. yes, I’ll be making two grocery store trips today. 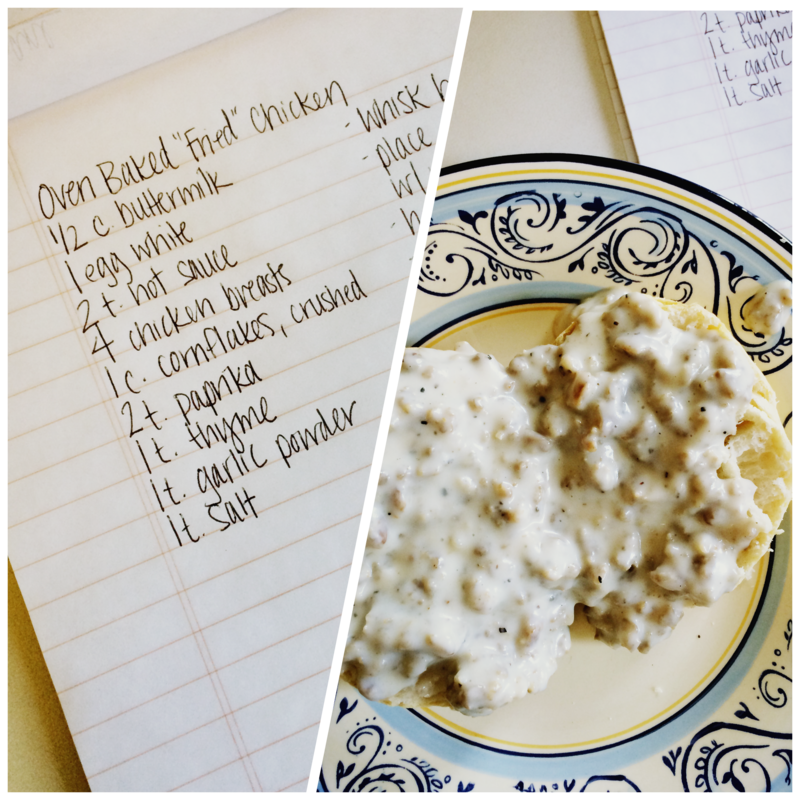 the first was an urgent, must-make-biscuits-and-gravy, cannot -be-bothered-to-first-make-a-list, trip. it means I feel like falling back (and the snow we had earlier this week. gross.) is my cue to hunker down, get into a routine, and soak up any bit of down time we have before the craziness of the holiday season is upon us. I’m hopeful that a part of that routine means stopping by this little place of mine on the Internet from time to time because I sure have been thinking about it a whole bunch, just haven’t taken the time to visit it. it also means that I spent most of my day yesterday cleaning, rearranging furniture, and doing laundry so I could fully commit to this lazy, long day. and I’ll likely be in bed at 6pm.